Rick Pour is responsible for providing support and direction to the recruiting team as well as delivering full-life cycle recruitment services for major accounts. 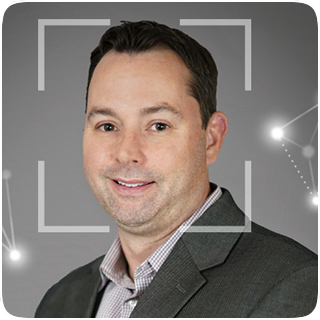 Rick joined the SmartSource team in 1999 after spending three years recruiting IT executives and senior consultants for permanent opportunities in the Chicago-land area. Rick holds a Bachelor’s degree from Northern Illinois University.